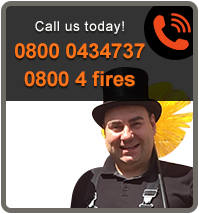 The chimney engineers at Clean Sweep have the experience and the specialist equipment to perform a thorough inspection of the interior of your chimney. More importantly we will document findings in a report which may be used as evidence. 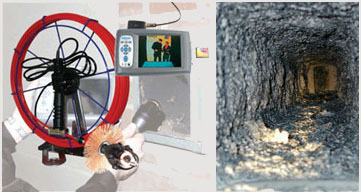 A video inspection will enable the user to ascertain many problems which are commonly found in chimneys. These include the position of large holes and breaches, structural cracks or failings chimney fires, bird nests, blockages and the extent of damage within the flue interior. Camera surveys are also an important tool in resolving party wall problems involving flues and chimneys. 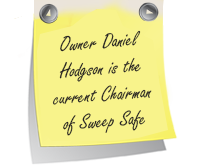 The equipment which we at Clean Sweep use is state of the art; the system which we are currently using is the Wohler VIS 2000 pro.